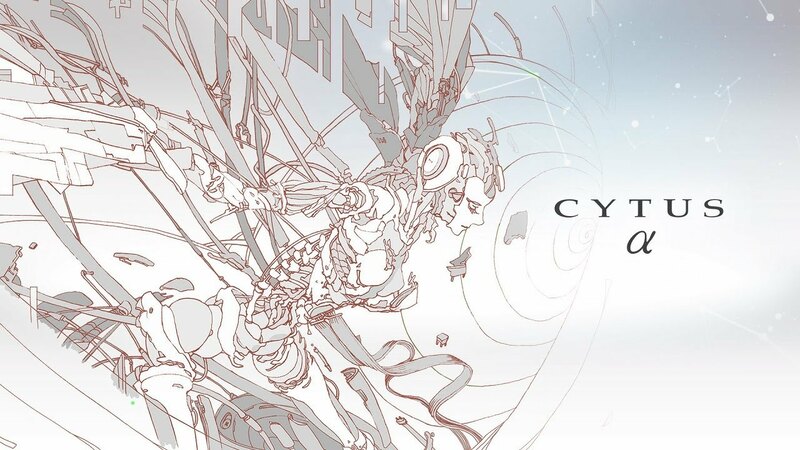 This past Friday, we heard that Cytus Alpha will be heading to Switch on May 14. However, as it turns out, that only applies to the physical version. The digital release will be taking place earlier on April 25 – that’s a global release date. 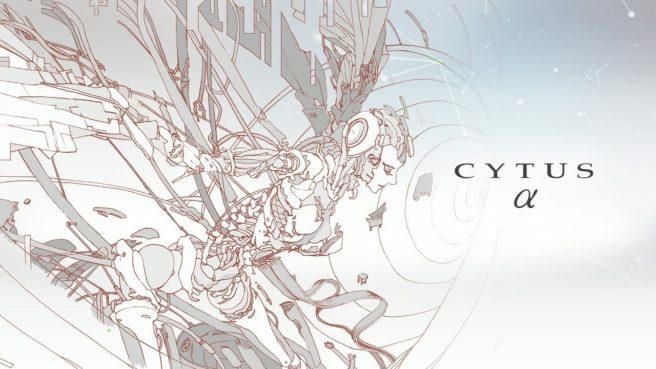 Pricing for Cytus Alpha is set at $49.99 / €49,99 / £44.99. It will be available to pre-load starting April 18.